Are you a first homeowner? 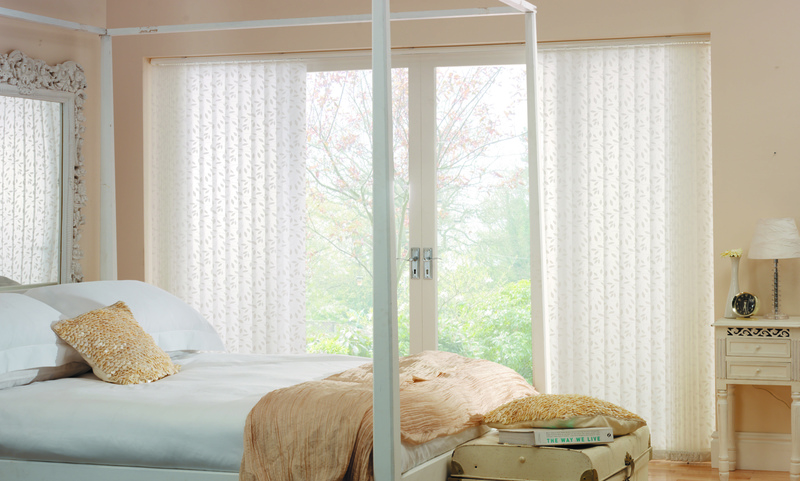 Or a your updating your decor on a tight budget? 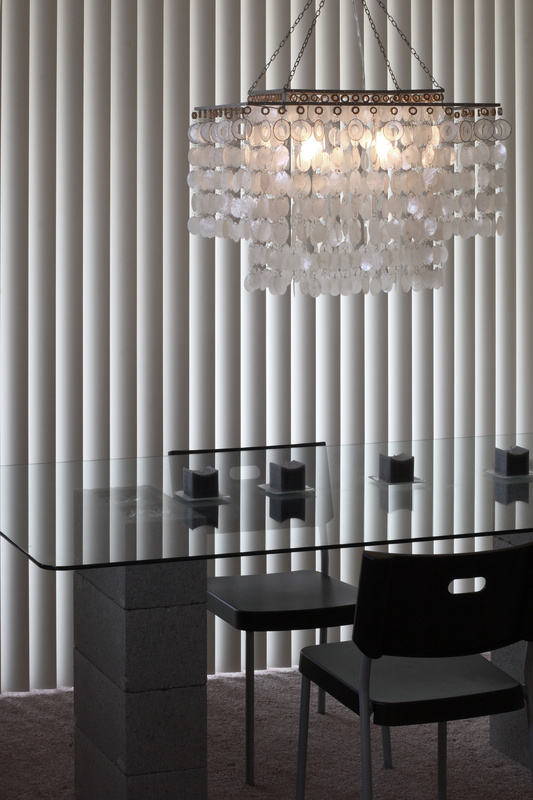 Vertical louvre blinds might be the option for you. 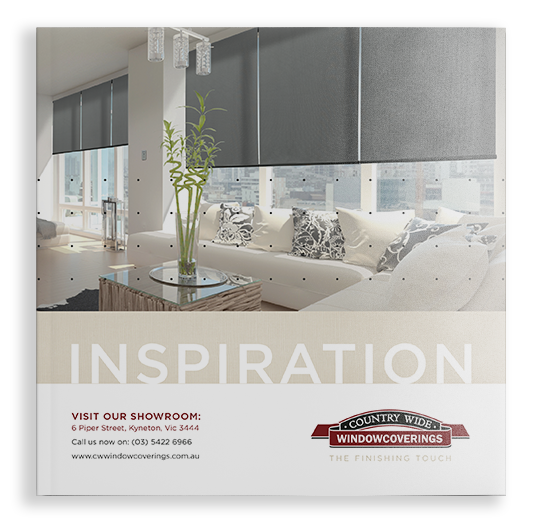 Available in a vast range of blockout and translucent fabrics, Countrywide’s vertical blinds are durable and versatile making them a particularly good option for high-use areas such as sliding doors and windows. 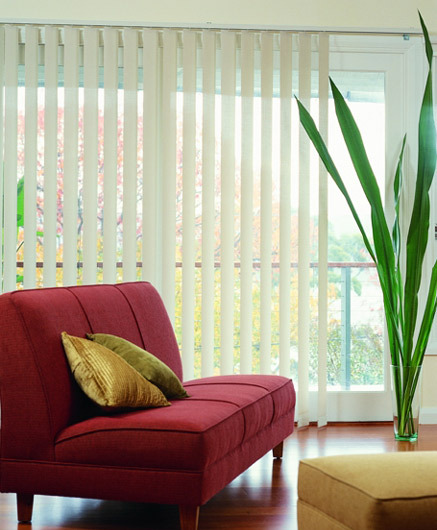 Unlike horizontal blinds, vertical blinds are less likely to collect dust because they stand vertically. 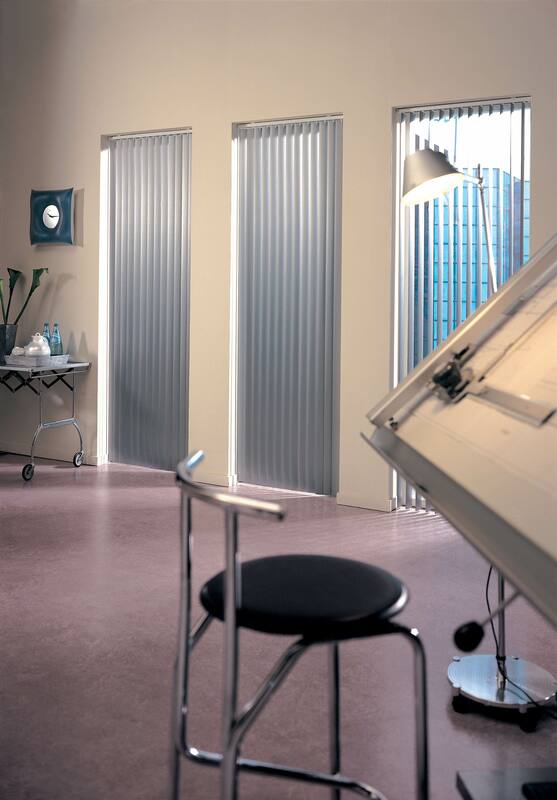 Since they draw to the side rather than lifting and lowering, they are also easier and faster to operate than horizontal louvers. 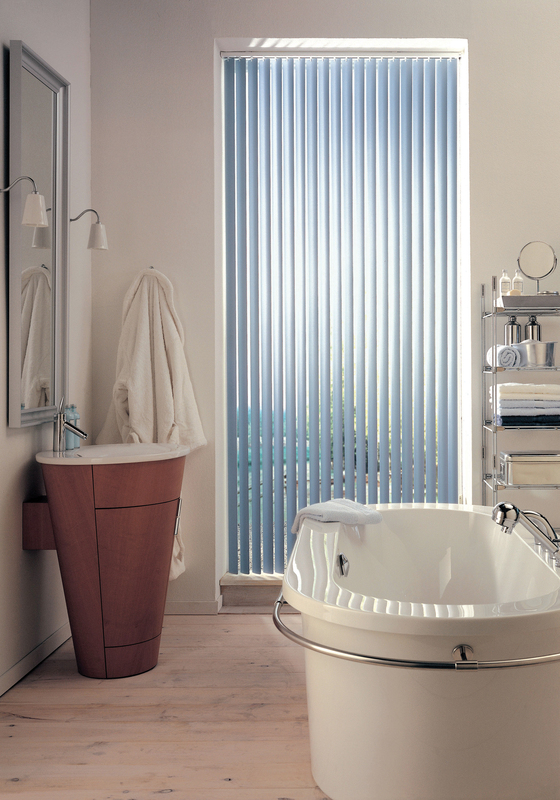 All of our vertical blind accessories are colour co-ordinated to suit a large range of track colours and are rated for high moisture environments, such as kitchens and bathrooms. 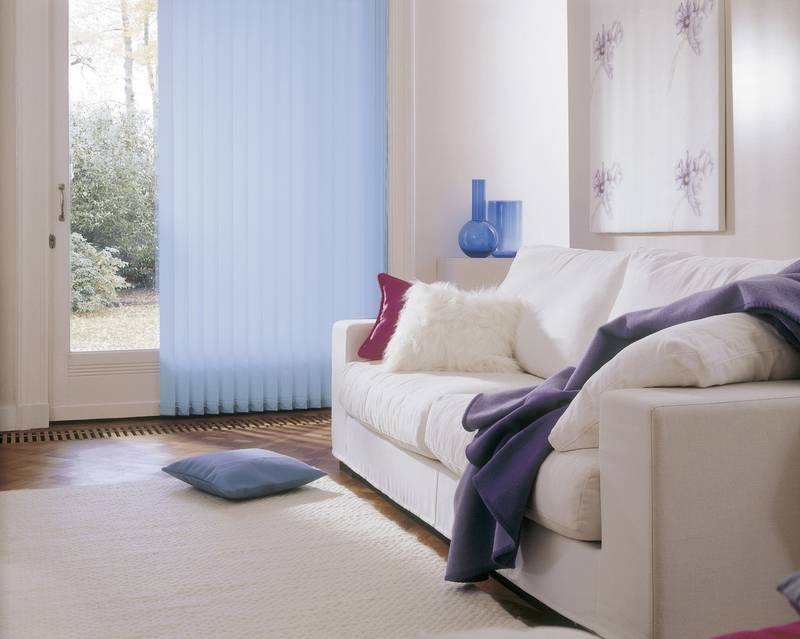 With an extensive range of colours available, these high-quality vertical louvres are a great choice for clients looking for a practical, hardwearing and affordable window treatment.